Ellen Barron Feldman provides divorce and family mediation services for couples going through the divorce process and other issues. With 15 years of commercial litigation experience, Ellen understands the expense, stress and length of time required by litigation. She practices only as a mediator, at every stage of the process, but always in cooperation with attorneys hired by the spouses. Ellen Barron Feldman graduated from Smith College in 1978, majoring in government. She received her law degree from Indiana University School of Law in 1981. For 15 years, she practiced commercial litigation in Chicago with two small and one large firm. In addition to trying cases, arguing motions and making other appearances before Illinois State and Federal courts, she volunteered in the schools and her community. She served on executive boards and a School Advisory Council at several Wilmette schools, participating in decision making with administrators, teachers and school board members. She then took time off to raise her two daughters, Ilana, 29, and Rebecca, 27. Ellen started volunteering over 12 years ago at The Lilac Tree in Evanston, a nonprofit organization assisting women through the process of divorce. She completed Family and Divorce Mediation Training through DePaul University Center for Conflict Resolution in May, 2005 and Advanced Family Mediation in June, 2005. She has been appointed to the 19th Judicial Circuit Family Mediation Program list of court-approved mediators for Lake County, Illinois. She volunteers her time as a family mediator in Waukegan as part of this commitment. Ellen has also been appointed to the Cook County Mediation program. She is a member of the Chicago and Lake County Bar Associations, including the Family Law section, and the Association of Women Attorneys of Lake County. Ellen is a board member of The Exclusive Professional Women’s Networking Group (EPWNG for short). Through this amazing group of professional women, she has built a team of women she trusts for referrals to her clients. Financial planners, family attorneys, mortgage bankers, realtors, estate planning attorneys are some of the people needed to get couples through the divorce process. Many EPWNG members are also members of NSLAW, another fabulous group of women networking with women as professionals. Mediation is the most efficient and cost-effective method of resolving disputes between parties undergoing divorce in order to minimize the impact on everyone involved. The benefits of mediation include instructing mediating parties to learn to understand and handle their finances and to practice problem-solving techniques. The benefits of mediation are far-reaching both for the parties involved and for the judicial system in general. 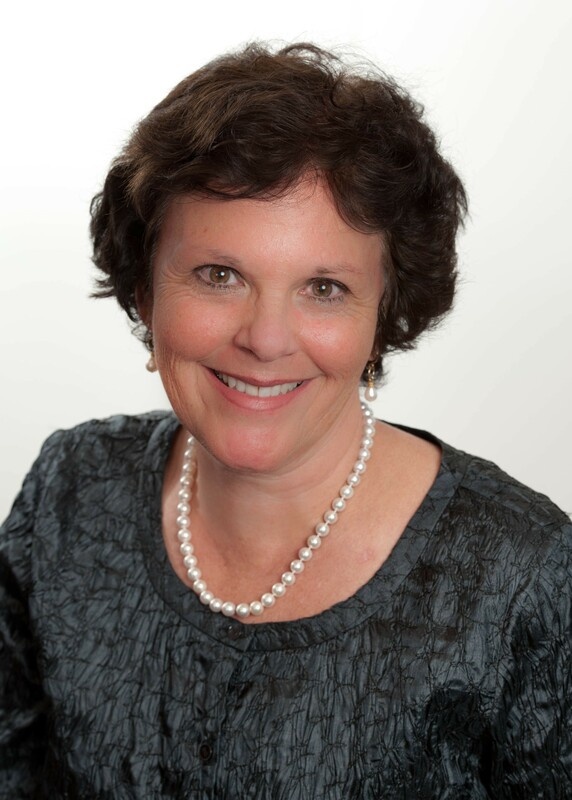 Ellen Feldman does co-mediation with Brian James, of CEL & Associates. The combination of a man and a woman, an attorney and a mental health professional, Brian with two teenage boys and Ellen with two grown daughters, make a great team. They see and hear different things, bring two perspectives to every issue and may have two opinions, all for one hourly rate. This gives divorcing couples a safe place to mediate their differences and make decisions, keeping the best interests of their children as the focus of every agreement. Unlike divorce attorneys who take mediation training to make them more effective at negotiating settlement on behalf of their clients, Ellen is independent, working only as a mediator.